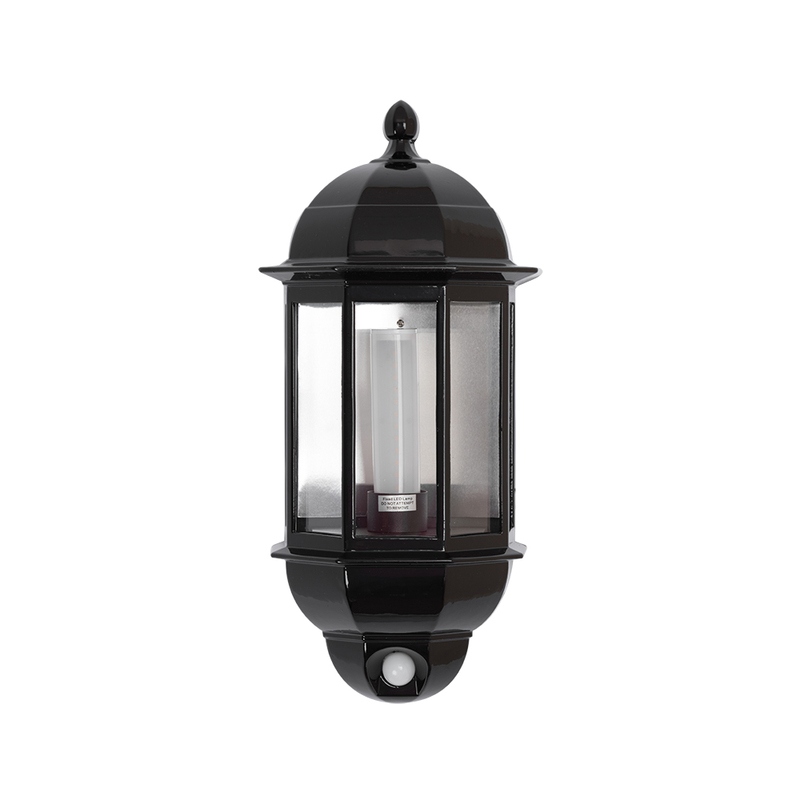 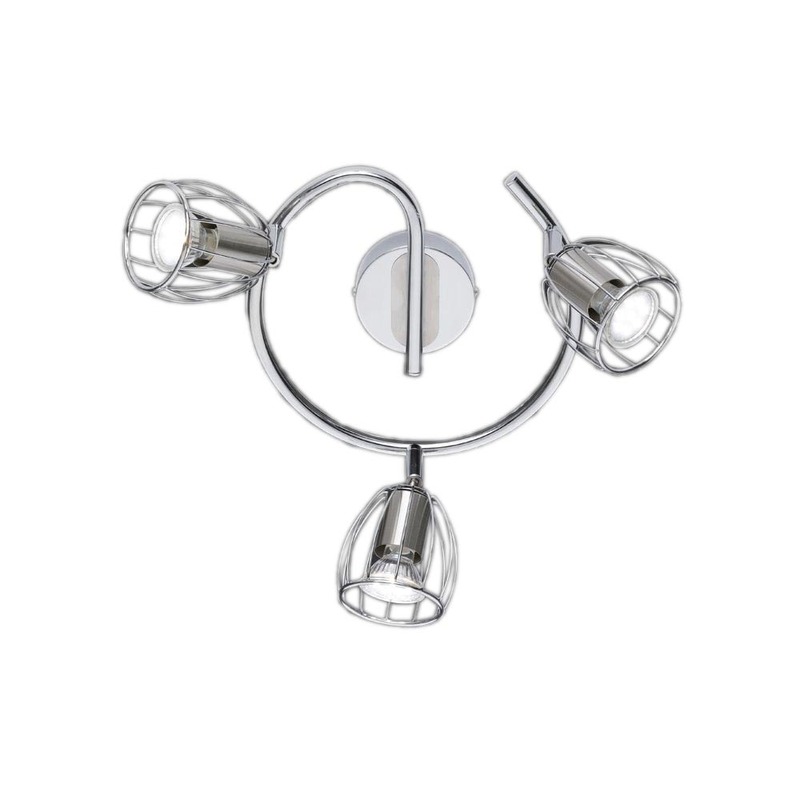 The Evian 3-Lamp Ceiling Light is ideal for lighting rooms throughout the house. 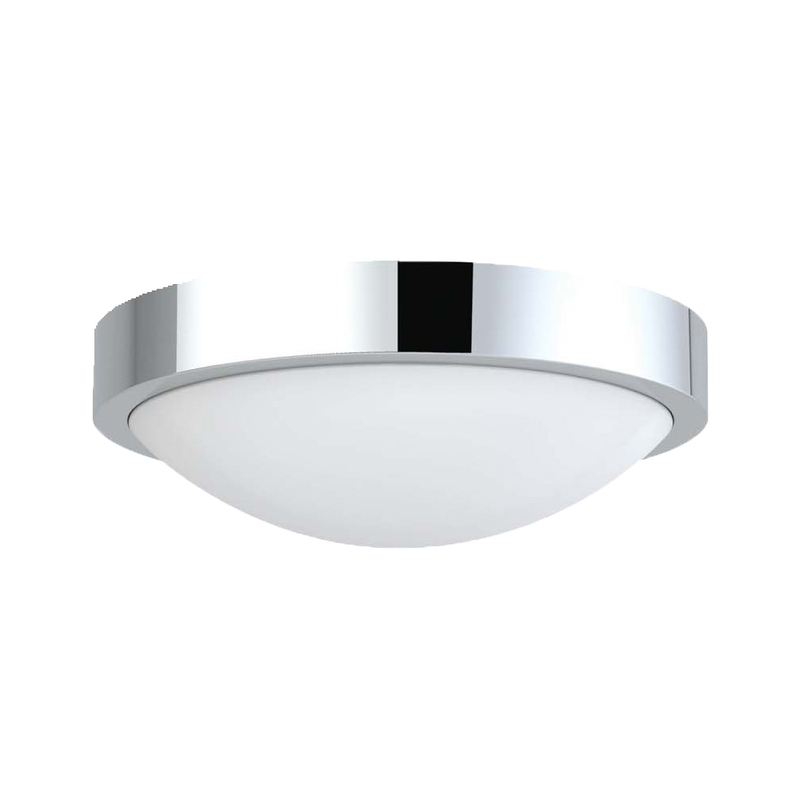 This modern ceiling light is 18cm high with a diameter of 26cm, has an IP rating of IP20 and a chrome finish. 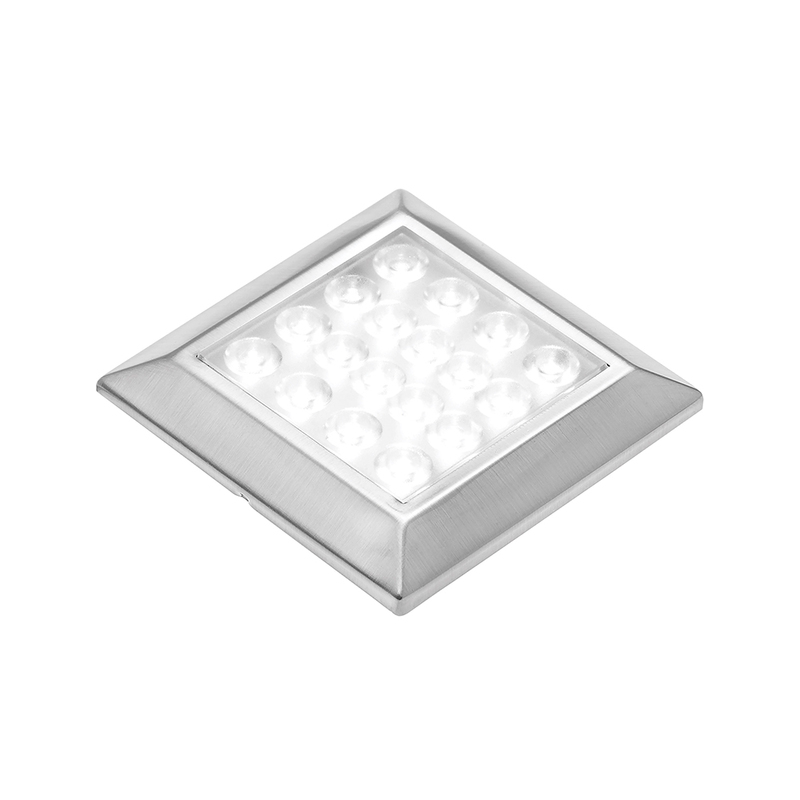 THE R80033906 REQUIRES 3 x GU10 28W Max 230V BULBS, SOLD SEPARATELY .